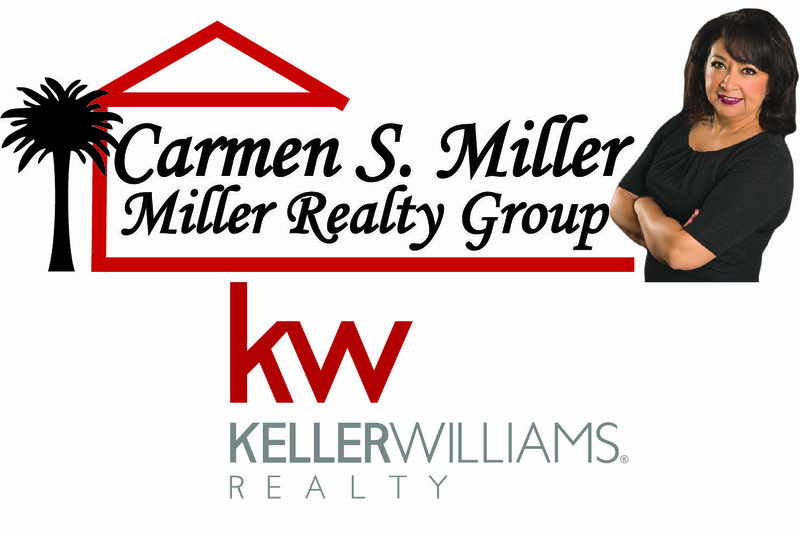 Each year, Move Fort Mill Forward holds a Fort Mill Fall Festival on Main Street in conjunction with Halloween. The Fall Festival is fun and safe for children of all ages. The street is closed off to traffic so your children can Trick-or-Treat up and down Main Street. 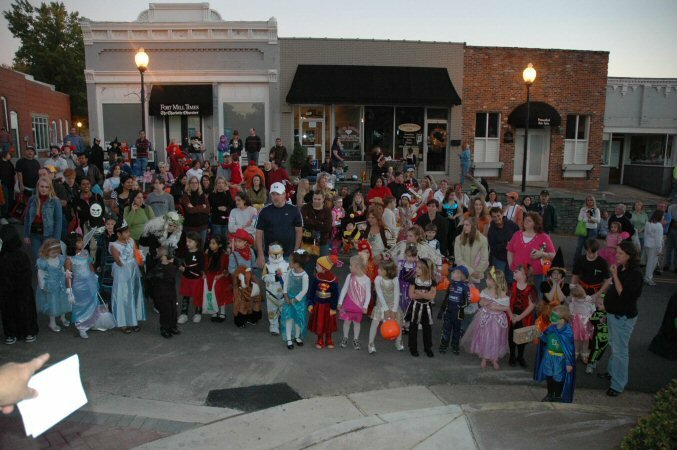 Most of the downtown merchants stay open later and pass out treats to the children. We have a local DJ playing Halloween music. There is a costume contest for children up to 12 years old. The Fall Festival is always a hit with 500-600 in attendance each year. 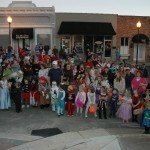 This year’s annual Fort Mill Fall Festival will be held on Friday, October 30, 2009, from 5:00 PM to 7:00 PM on Main Street in downtown Fort Mill SC. We also give other local businesses the opportunity to promote their business by setting up a table on Main Street during the Fall Festival event. If you are a local business and would like to participate this year, the cost is $10.00 to reserve your space on Main Street. You are able to provide information for marketing your business to the parents, and lots of candy for the children. No actual sales or political campaigning permitted. Here is the 2009 Fort Mill Fall Festival Booth Application.???? Booth application deadline is October 26, 2009. 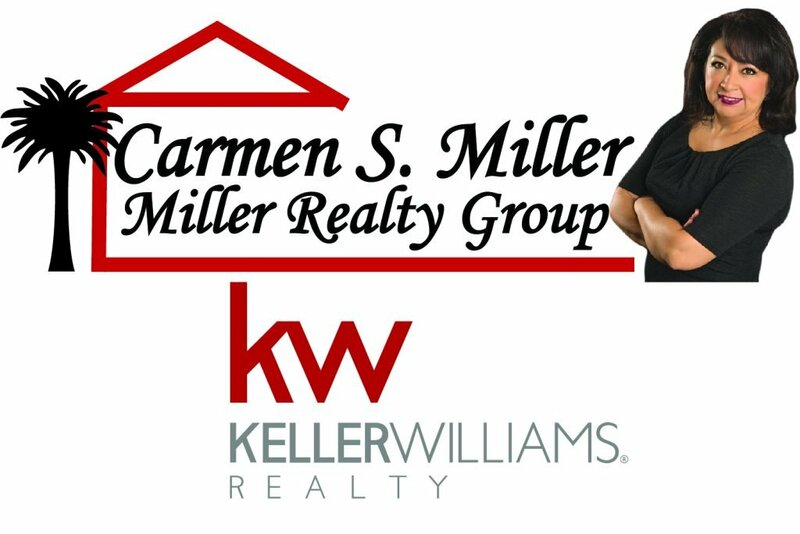 If you would like to be a sponsor for the 2009 Fort Mill Fall Festival, reserve a space for your business during the event, or if you have questions about the event, please contact Keith Sandvoss at 803-802-4310.